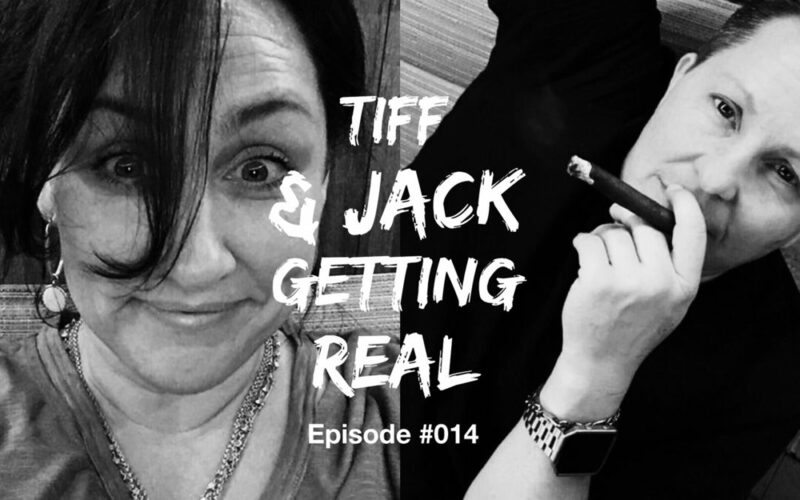 Today’s podcast episode is unprecedented in that Tiff & Jack each chose 6 questions to ask each other, and the other one didn’t know what they’re going to be asked. We each gained deeper insight and realized that even after being together 10 years there’s always something new to learn. Oh and don’t miss Jack’s moment of heartbreak with one of Tiff’s answers. Epic! LIfe doesn’t have to be so damn hard! 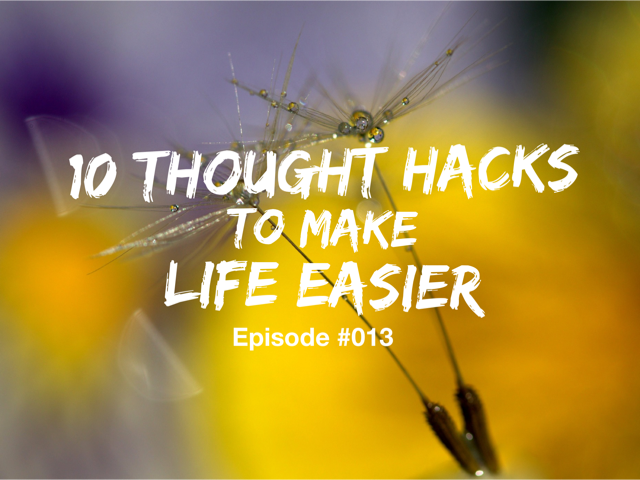 Today’s episode covers 10 very simple Thought Hacks to shorten up the time between feeling totally overwhelmed and getting back to feeling happy and in charge. Join us! Please go to tiffandjack.com for more information. 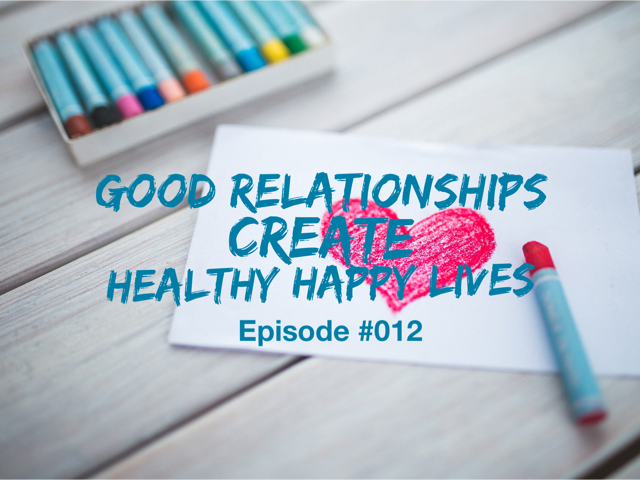 Today’s episode covers the 3 components of meaningful relationships and 4 simple steps to maintaining those relationships. Today’s episode is simple, straightforward and FUN! No matter what’s happening in your life at this moment, finding relief is the very first step to every other good thing you desire. Today’s episode will give you the steps to finding RELIEF IN :30 OR LESS and why that’s critical to you manifesting what you want and allowing the Universe to assist you at the hugest levels. Enjoy!